This entry was posted in Photo, Sandhill Cranes and tagged Lake Como. 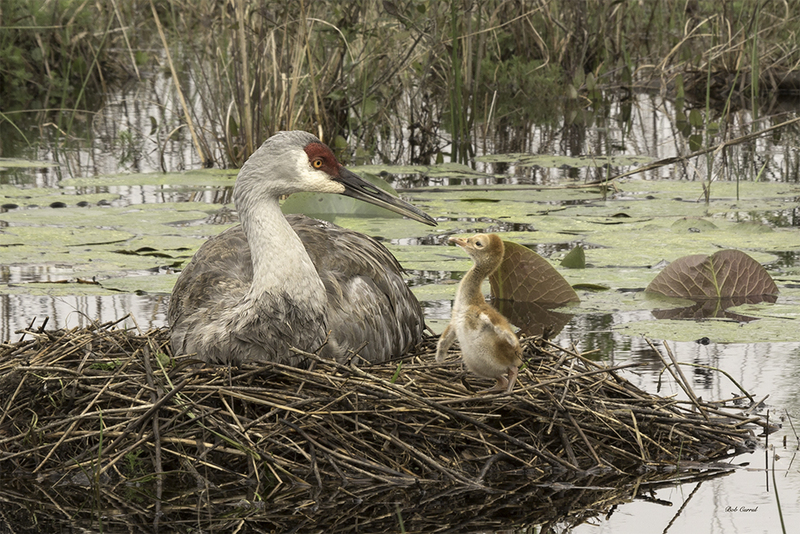 FL, Sandhill Crane Chick by Bob Currul. Bookmark the permalink.